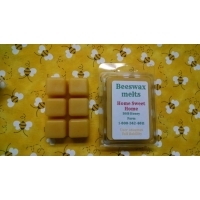 MADE FROM 100 % PURE BEESWAX. 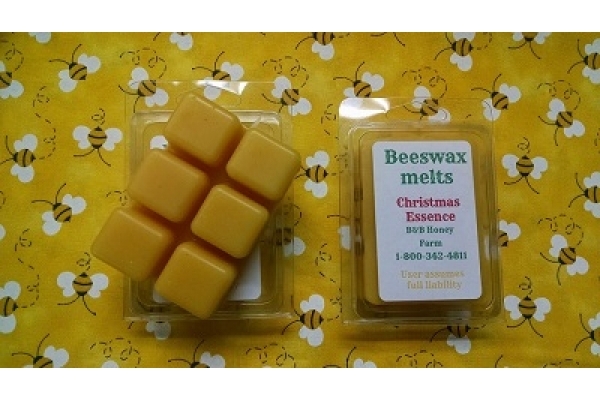 BEESWAX MELTS AT A HIGHER TEMP THAN OTHER WAXES, THE RESULT IS A MUCH LONGER LASTING, CLEANER BURING CUBE. THE SCENTS ARE BOLD AND WILL FILL A ROOM IN NO TIME. 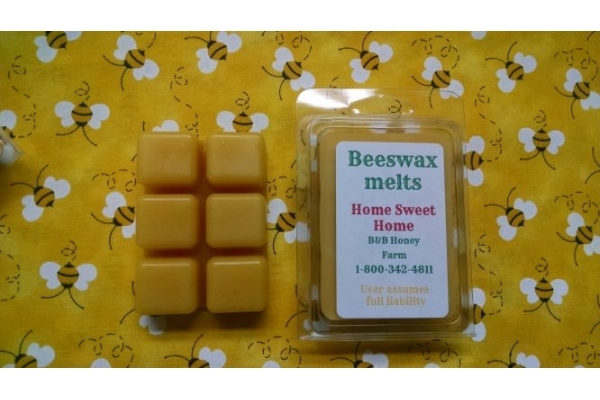 EACH PACK CONTAINS 6 CUBES, PLACE 1 CUBE IN AT A TIME. 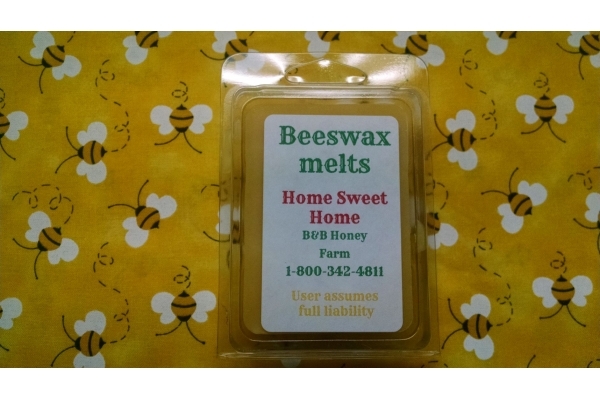 EACH PACK IS $4.00 OR PURCHASE 3 FOR $10.00.